The Royal Society’s Entrepreneur in Residence scheme allows Adam to help develop new enterprise skills and technologies within Physics and Astronomy at the University of Southampton. He is one of 19 people appointed by The Royal Society to spend 20 percent of their working time in residence at UK universities. A Southampton alumnus, Adam will share real-world experience with staff and students over the next two years as he helps foster an entrepreneurial culture and prepares industry-ready graduates. For more information on the entrepreneur in residence scheme, please go to Royal Society’s press release here. For the University of Southampton press release click here. 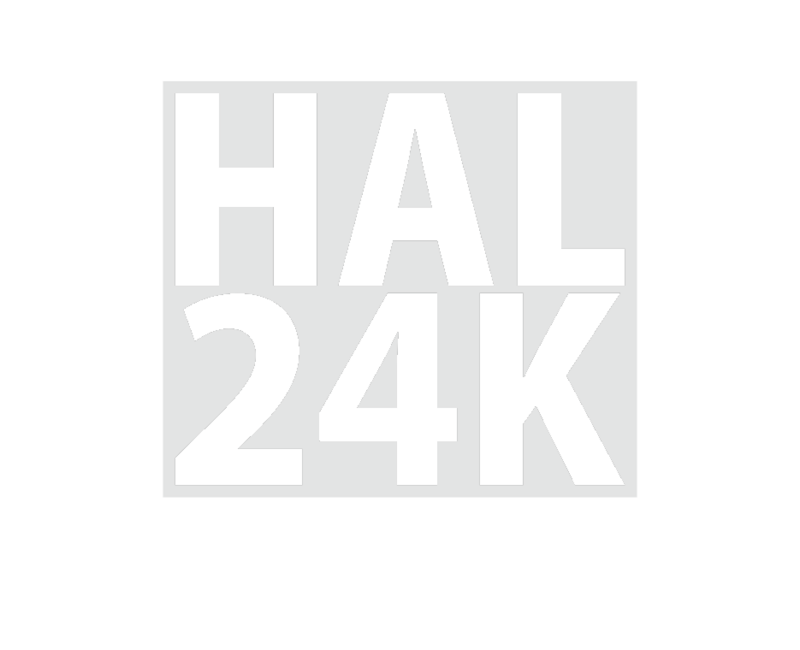 HAL24K is a Data Intelligence Lab based in San Francisco, Amsterdam and London, delivering operational and predictive intelligence to Smart cities and Smart enterprises. It combines advanced data science techniques – such as machine learning and deep neural networks – with modelling, analysis and visualization through its SaaS-based HAL24K Dimension platform, to enable real-time data-driven decision making in complex and multidimensional environments. This optimizes resources, avoids disruptions and saves costs.